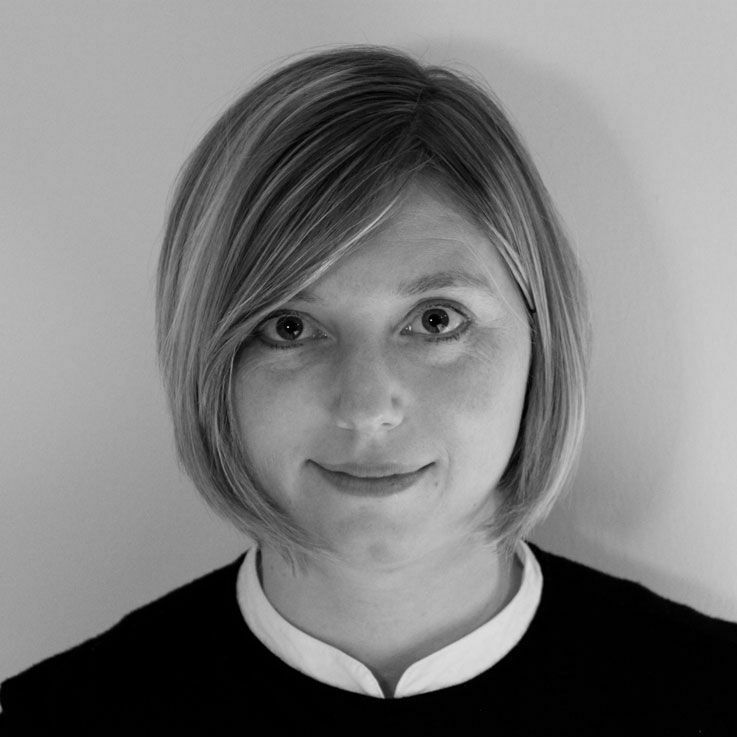 Sarah Forrer is a freelance writer from Bern, driven by curiosity for (almost) everything and everyone. She never feels guilty when she visits friends and lets them know she’s going to rummage through their cupboards. For her, Zurich is full of memories of nights on the town until the early hours of the morning, the Masoala Rainforest and her 94-year-old great-aunt, who she regularly visits in Kreis 6.